Theme: Technology Leadership in a connected Africa. Location: Experience Stage Water Corporation Road – Plot 5B VI, Lagos. VINE Creatives is a London based but Africa focused specialist creative design house. We cater specially to creative entrepreneurs from the BAME, Africa and Diaspora market. Using high quality branding, creative growth strategies, our network of investors and business growth support, we aim to get entrepreneurs investment ready as funding is what they often need in order to launch and scale their businesses. We focus on creative tech, luxury fashion and food as our niche as these businesses have the potential to solve some of the challenges currently faced by brands and businesses on the continent. The team has worked numerous large brands with previous clientele including PayPal, Channel 4, Visa, Pepsi, Warner Bros, Jaguar, Accenture, Lloyds and L’Oreal to name a few. 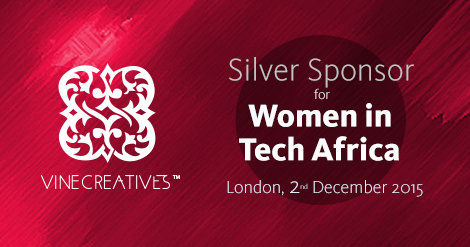 Vine Creatives is very proud to be supporting Women in Tech Africa as its founder Nene Parsotam has worked in the advertising sector for over 11 years and is passionate about supporting female entrepreneurs especially within the Diaspora. VINE Creatives recognizes the talent within this market and sees the major changes female entrepreneurs and leaders can effect when said talent and businesses are represented to same world class standard as any major brand. 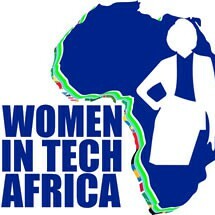 Women in Tech Africa fix a problem! In many organizations, the excuse for not having women in senior management teams or women in the pipeline of people they interview for available positions is that cannot find qualified women for these positions. A large number of technology events usually have very few women speakers and the explanation is the same, we cannot find women in the area to invite to speak. Women in Tech Africa is solving this problem: since we are the largest group of capable women in the technology industry, we are in a position to show case capable women in the industry who might not necessarily be visible. Our solution is simple, making the invisible visible; we have created a database of a cross section of our members and links to their LinkedIn profiles and tags of their specialties to help women in tech be found. 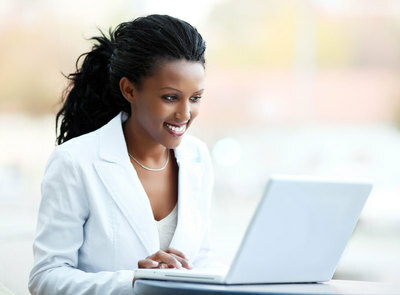 There are over 250 women highlighted on the page based on their preference to be highlighted and we work steadily to grow the database to over 5000 women across all of Africa. Why do we need diversity in technology? A diverse workforce gives organizations a broader range of ideas and insights to draw on, in decision making and policy development. Diversity makes good business sense. A workplace that reflects the population will understand its clients better, which will lead to improved service. A diverse workplace will have good communication with its clients based on a deep understanding of the needs across the province. Organizations that value and capitalize on employee diversity have productive and fulfilling workplaces which help them attract and retain employees. This leads to savings in recruitment and training costs, as well as maintaining corporate knowledge and expertise. Companies that embrace diversity gain higher market share and a competitive edge in accessing new markets – a ‘diversity dividend’ first quantified in a recent study by the Center for Talent Innovation (CTI). Business leaders increasingly recognize this. 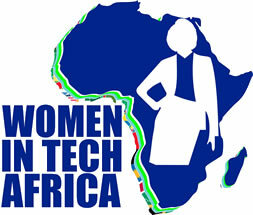 Women in Tech Africa focused on two main goals encouraging women and girls into Science, Technology, careers and preventing women dropping out of technology roles and careers through education, providing opportunities and by sharing experiences and supporting the corporations that hire them. We have membership of women in 30 countries across Africa, with physical chapters in Ghana, United Kingdom and Kenya and looking to launch in Nigeria and South Africa by the end of 2015. Women in Tech Africa was founded by Ethel Cofie from Ghana, joined by cofounders Charlene Migwe from Kenya and Josiah Eyison from Ghana. 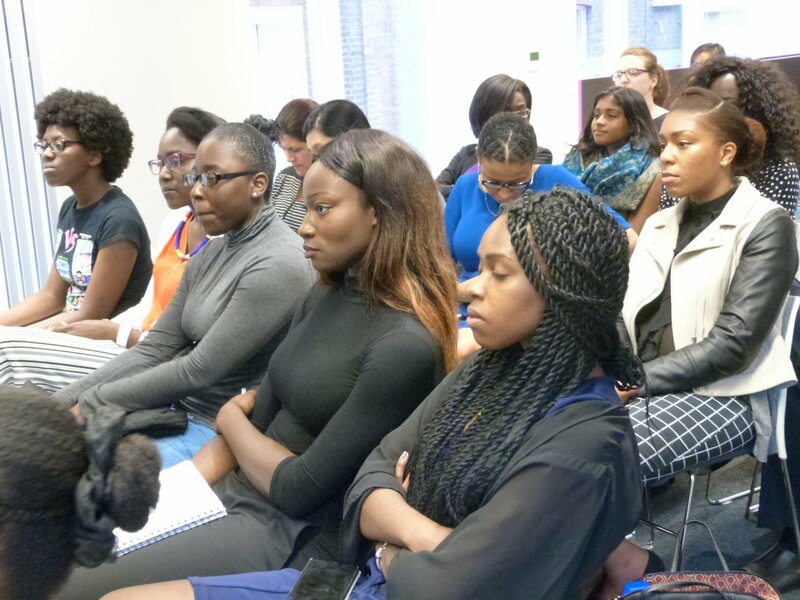 On the 8th of July 2015, Women in Tech Africa Launched its first Diaspora Group . Women’s digital empowerment and their full participation in the information society is a key objective of UN Women and ITU. UN Women has prioritized this within all aspects of its work and the ITU Council at its 2013 session, adopted the ITU Gender Equality and Mainstreaming Policy (GEM). Realizing these goals within the development context presents many opportunities as well as challenges. While the potential is great and there are many examples of progress, there are also gaps and a need for increased attention, visibility, understanding, investment and action. This annual award seeks to create a platform for advancing women’s meaningful engagement with ICTs and their role as decision-makers and producers within this sector. In considering “gender equality mainstreaming” we are looking not only at ICT, government and development actors that are mainstreaming gender equality perspectives within their work, but also ICT and gender advocates that are seeking to “mainstream” gender equality into a larger context. The ITU-UN Women GEM-TECH Award will demonstrate a commitment to advancing gender equality and women’s empowerment through ICTs. Open call to all Stakeholders working in the ICT Landscape.